Simple, convenient, speciality coffee. 3 ranges of freshly ground Arabica coffee bags (Like teabags; but better). 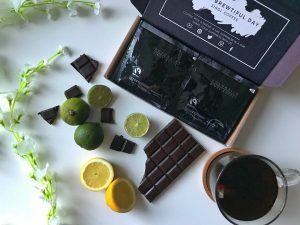 Each coffee bag is one serving and is packed with 10grams of the highest-quality single origin Arabica coffee; freshly roasted and bagged for maximum flavour. All you need is a cup and a kettle and you can brew a speciality filter coffee. Change the way you drink your daily coffee and say goodbye to instant! We offer discounted personal subscriptions and supply the hospitality sector.